If you have any questions about your coverage, please contact our office and any one of our staff would be happy to assist you. Please make sure you present us with all insurance cards and information upon check-in on the day of your visit. All payment is due at time of service. 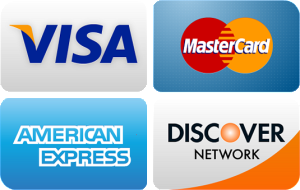 We accept cash, personal checks, debit card, Visa, MasterCard, Discover and American Express. 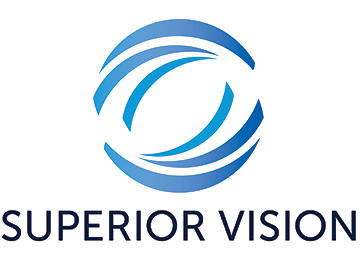 Vision care plans only cover routine (yearly) vision exams along with eyeglasses and contact lenses. 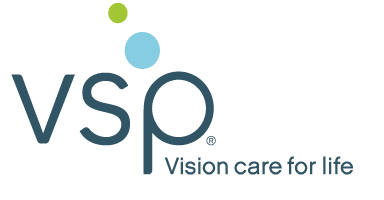 Vision plans only cover a basic screening for eye disease. They do not cover diagnosis, management or treatment of eye diseases or injuries. Medical insurance must be used if you have any eye health problem or systemic health problem that has ocular complications. Dr. Cate will determine if these conditions apply to you, but some are determined by your case history. We will bill your insurance plans for services if we are participating provider for that plan. We will try to obtain advanced authorization of your insurance benefits so that we can tell you what is covered. If some fees are not paid by your plan, we will bill you for any unpaid deductibles or non-covered services as allowed by the insurance contract. All co-pays are due at time of service, unless otherwise specified. All insurance cards / policies must be presented at time of service. If we have provided services to you, and you did not inform us that you had insurance at that time, we cannot refund your payment and retro-file a claim for your services. You may however, turn in your receipts to your insurance company for compensation if they allow you to do so.